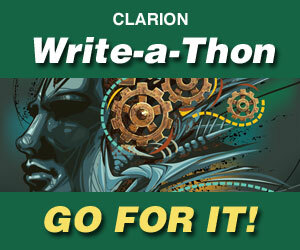 FAQ: Why do donors need to register for the write-a-thon? There have been some recent comments made in regard to registration being required to donate to specific writers. We ask sponsors to establish an account so we can run the Write-a-Thon with fewer volunteers. When sponsors fill out the registration form, it allows us to properly credit their donation to the individual writer and to…… Continue reading FAQ: Why do donors need to register for the write-a-thon?